New report says investment in infrastructure critical to rebalance the economy. 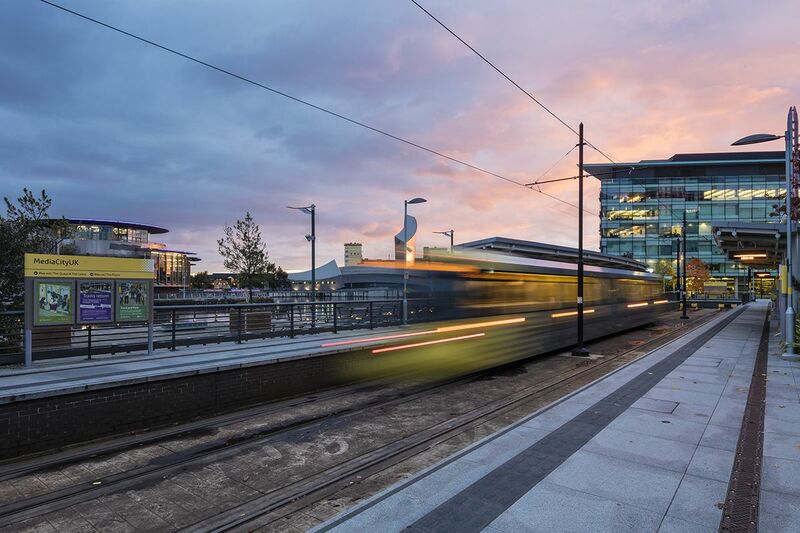 Dan Jarvis, Mayor of the Sheffield City Region, said: “Our transport system is not fit for the 21st century and poor infrastructure constrains our growth. Connecting the great cities and towns of the Northern Powerhouse and delivering major infrastructure improvements must be an urgent priority.